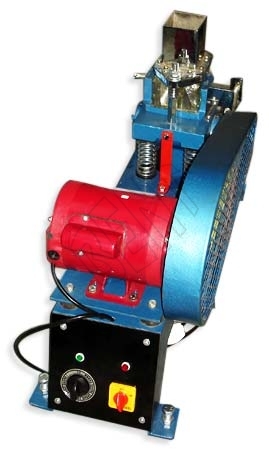 TheÂ Vibrating MachineÂ offered by us has been fabricated as per IS: 4031. We are one of the leading Manufacturers and Suppliers of Vibrating Machines and manufacture them in accordance with certain customer specifications. A Vibration Machine is used for the preparation of mortar cubes for the determination of compression strength of ordinary and rapid hardening cement, low heat cement, blast furnace cement and high alumina cements. This apparatus is apt for making cubes of 70.6mm for mortar strength evaluation. Four matched springs are attached to the platform. The mould is mounted on a vibrating platform having frequency of 12000 Â± 400 vibrations/m. The complete assembly is operated by a revolving shaft by an eccentric mechanism. The machine is supplied with a time switch and a 70.6mm steel cube mould having base plate.